The best way for starting in a good way our days is with a smile, if you want to make happy your friends, family or any special person, nothing better than wish them a good day. 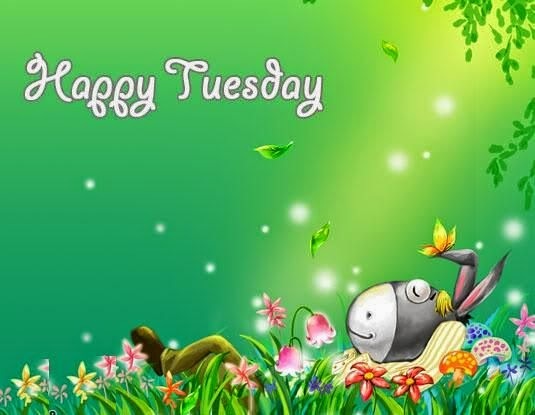 In the images we present below you are going to find great ways for wishing a Happy Tuesday. Image with a naked baby and the phrase: Hello gorgeous! 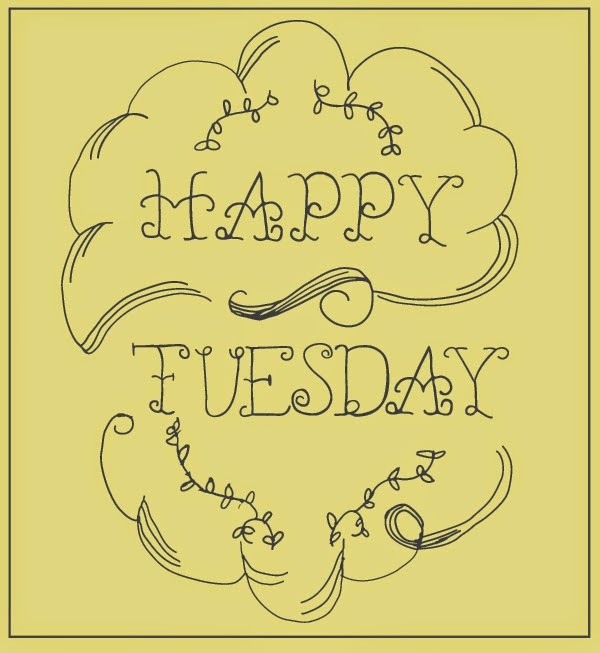 I hope you are having a wonderful Tuesday. Happy Tuesday with particular letters. Have a Happy Tuesday with a tender kitty. Happy Tuesday with shining letters. Happy Tuesday with red letters and flowers. 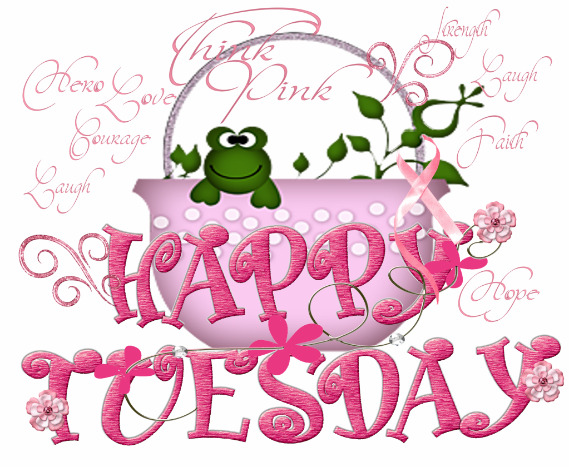 Happy Tuesday in pink letters with a frog inside a pot. 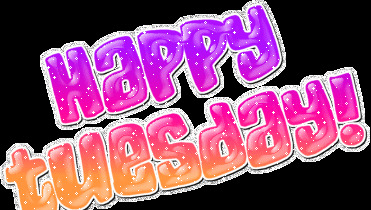 A colorful image with the phrase: Happy Tuesday. 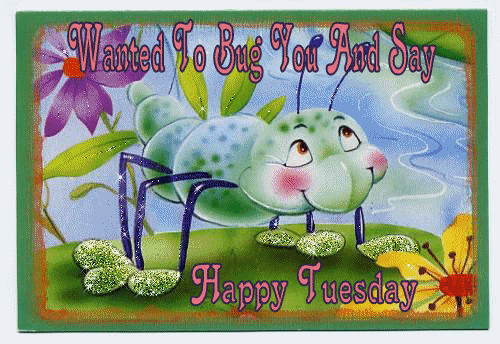 A beautiful animated gif with the message: Wanted to bug you and say: Happy Tuesday. 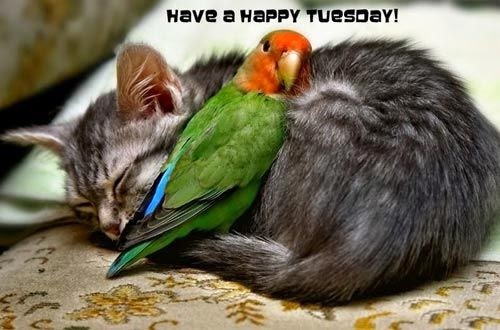 A cat and a parrot with the phrase: Have a Happy Tuesday. 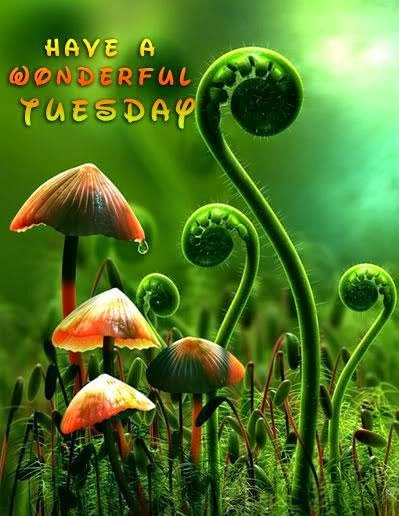 A fantastic image with the message: Have a wonderful Tuesday. 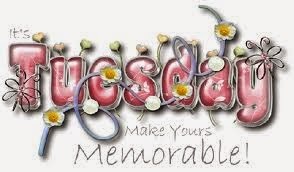 An optimistic message that says: It's Tuesday, make yours memorable!